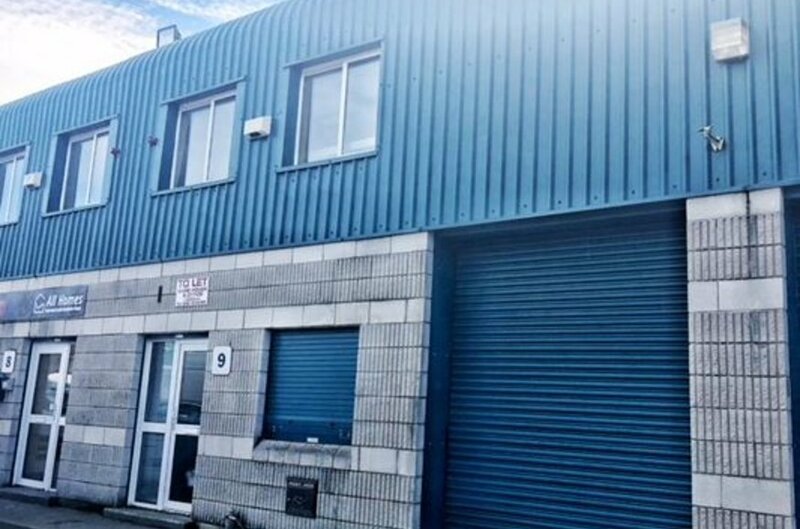 The property is situated within Parkwest Enterprise Centre, which is located just off Lavery Avenue within Parkwest Industrial Estate. The surrounding area is one of Dublin’s most established commercial locations and benefits from it’s ease of access to both Dublin City Centre and the M50 motorway. The property is located approximately 7km south west of Dublin City centre. The property comprise of a mid terrace unit situated in Parkwest Enterprise Centre. The building is of concrete frame construction with an insulated metal deck roof incorporating translucent roof panels. 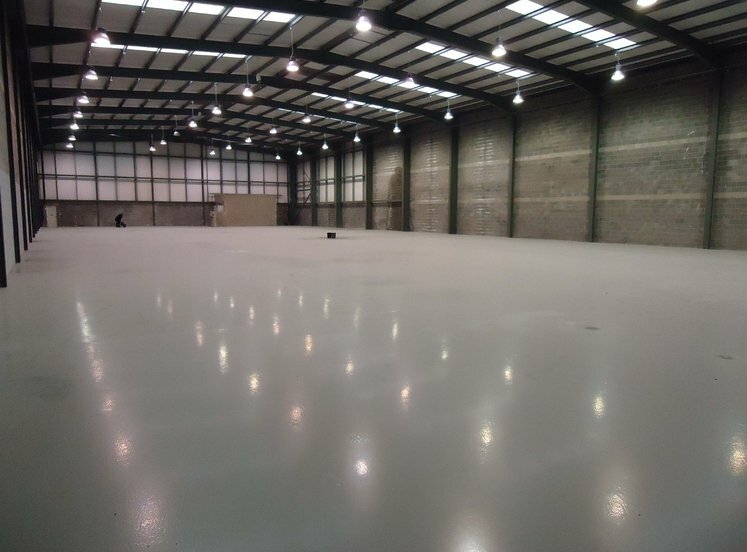 The warehouse section benefits from full height concrete block walls with a sealed concrete floor and is accessed via one manual roller shutter door and there is a concrete mezzanine throughout the majority of the warehouse.